I have been photographing this sweet family for years and everytime we get together we create something wonderful. I just love their style and how much love they have for each other. 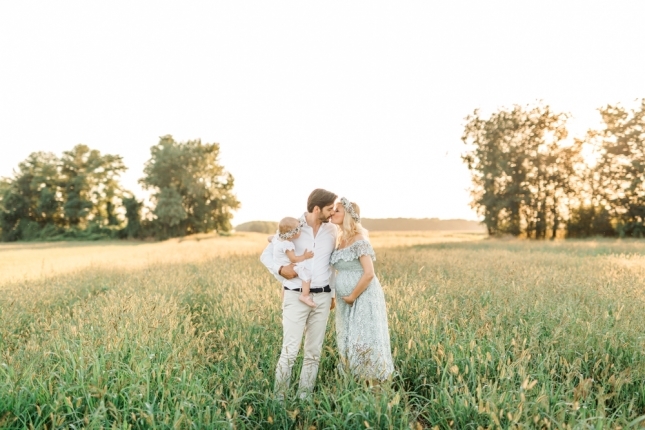 They are expecting their second child this Fall and wanted to celebrate this new beginning with a lovely family session. Sun came out just in time for our session and I loved playing with light. 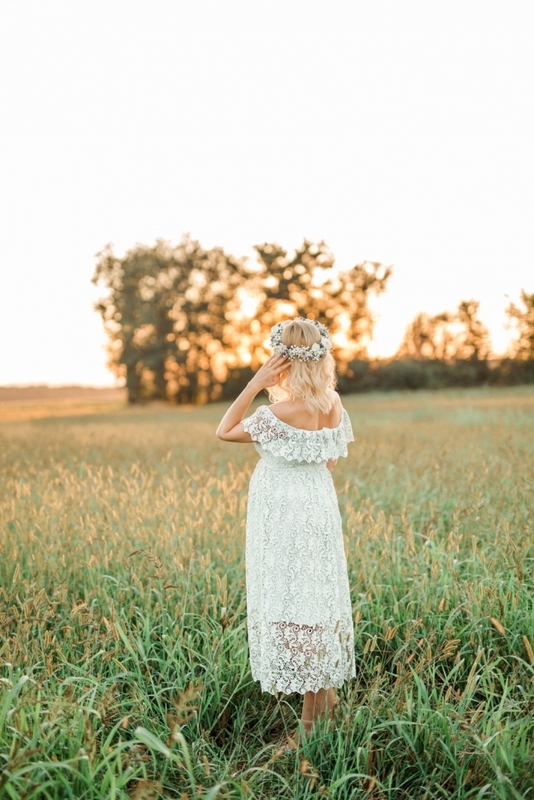 I am very happy to share this blog post with you guys today. Enjoy!